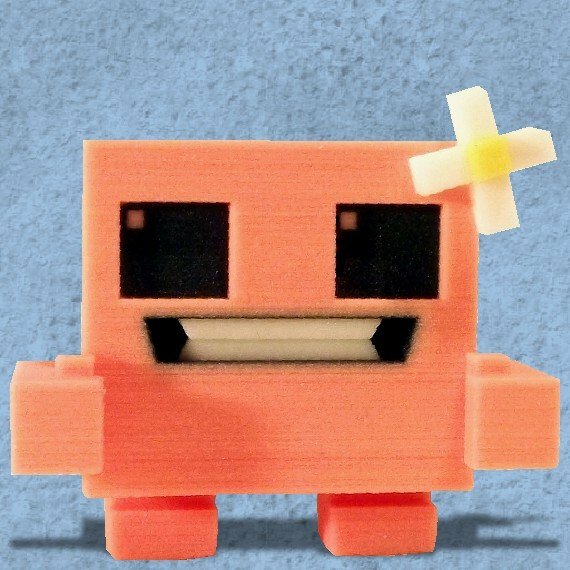 A few of us here at Geekosystem took a break from Minecraft to play the wonderfully difficult, hilariously bloody Super Meat Boy. 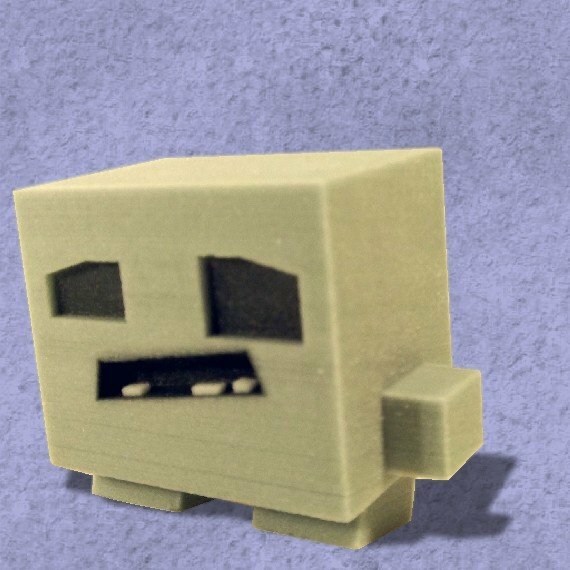 While we were exploding all over buzz saws and leaving trails of slippery blood on everything we touched, Etsy user Voxelous was busy construction Super Meat Boy figurines with a 3D printer, super glue and a significant lack of slippery meat blood. 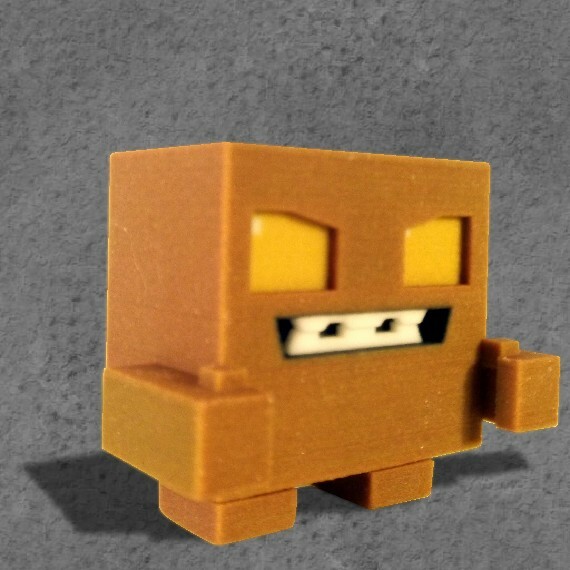 The figurines, which include Meat Boy, Bandage Girl, Tofu Boy, and Brownie are on sale for $12 each plus shipping.